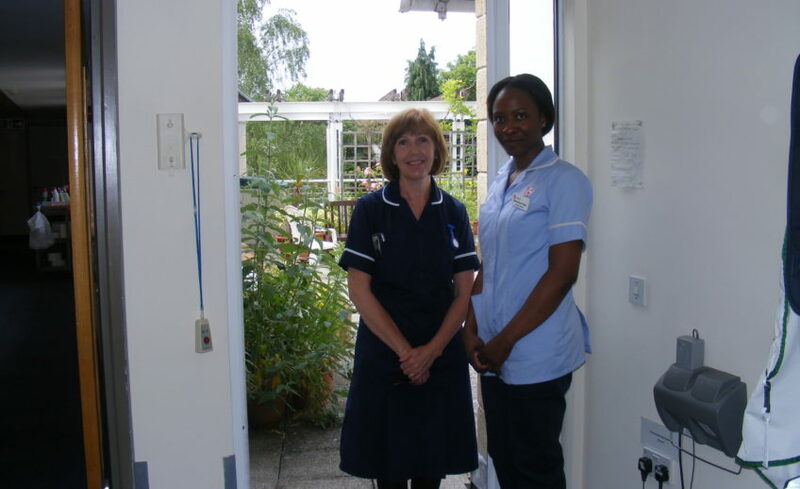 Bridgemead Care Home is ‘dual-registered’ and provides round-the-clock nursing care for residents as required. There’s a registered nurse on duty at all times as well as the Registered Manager. We’re proud of our reputation and track record in ‘end-of-life’ care, along with the support we give to families. We strongly believe that personal dignity should be afforded to everyone throughout their life and we take great care to ensure this continues to the very end.